Fishing Price: 80 Euros Spectator Price: 55 Euros. 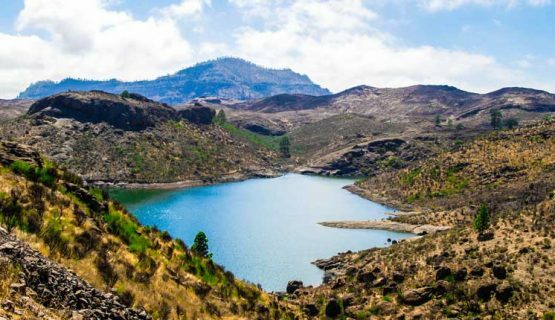 Pick up is included from all hotels in the main resorts between Bahia Feliz and Puerto De Mogan, including the main resorts of Playa Del Ingles, Maspalomas and Puerto Rico. It gives you a very different perspective from the beaches and built up hotel areas that you will see in the touristic South. Our Guides are very experienced. Our company has been established for over 10 years, having fished in the Islands for around 23 years. A favourite spot of ours in on Lake Chira. This is the ultimate day to relax and unwind, whilst doing one of your favourite things in a peaceful and calm environment. The trip includes a 2 Rod Nash set up with all supporting equipment, including a Rowing Boat, a Fishing License and Bait. There is a light lunch and of course refreshments provided. 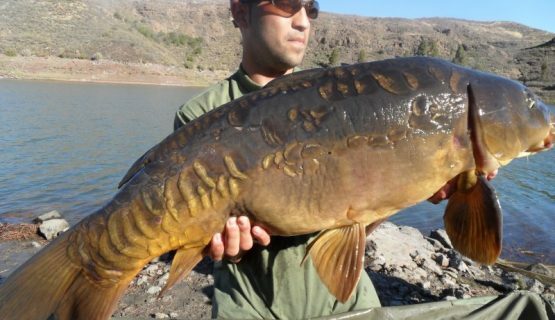 Book Now for the ultimate carp fishing experience! 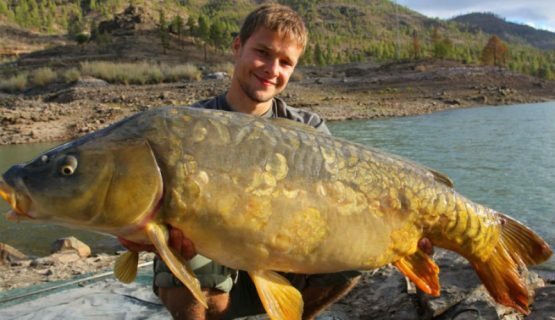 On the Fishing Tours, we have had some amazing adventures and several of our customers have caught some of the biggest carp we have seen, with many people recording their personal best whilst with us. Click Book Now, select your date and reserve! The Remaining Balance paid on the day.